Designed for securing bowed walls to parallel structural timbers. Lateral restraint ties restrain bulging and bowing walls to the structural timbers that run parallel to them. The ties are used to connect a masonry façade to the flooring diaphragm via two or more timber joists where the existing connection is missing or inadequate. 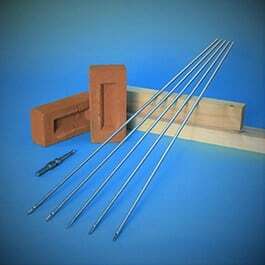 The leading end of the 8mm diameter lateral restraint ties have a drill bit formed that cuts into timber joists and a resin fix securely connects the masonry end to fully restrain the bowing wall. 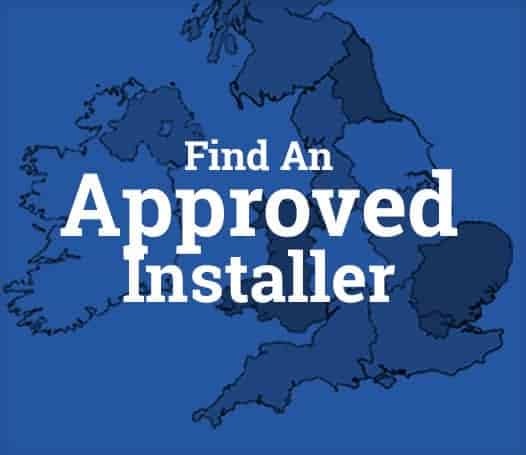 Minimal Disruption – In most cases just a few floorboards are lifted to determine the position of joists and any pipes or wires are located, before the Lateral restraints are installed from outside the property. Thor Helical lateral restraint ties are manufactured from AISI304 stainless steel. BS EN 845-1:2013 National Annex NA states that the strap needs to provide an equivalent performance to the prescriptive 30mm x 5mm lateral restraint straps and the tension straps should have a declared tensile load capacity of at least 8kN.